* Over one million copies sold… thank you! Join Little Cub as she explores the world around her and ponders a few mysteries. Perfect for bedtime, nap-time, story-time or anytime. 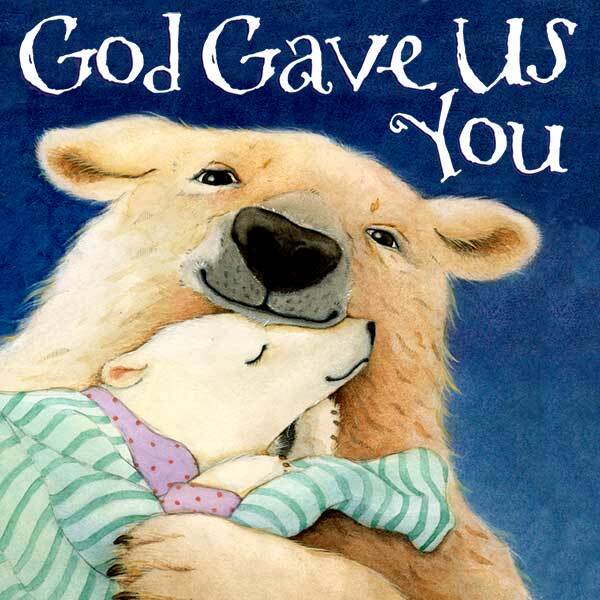 The God Gave Us series provides a valuable opportunity to build children’s self-esteem and assure each one that he or she is a precious gift from the Lord.